With more than half the internet users accessing the web though their mobile phones, website layouts that are not responsive are destined to be failures. A responsive layout will fit the size of any screen resolution and allow the user to browse the website seamlessly on any operating platform such as Android, Windows and Mac. You can also see Responsive Drupal Themes. 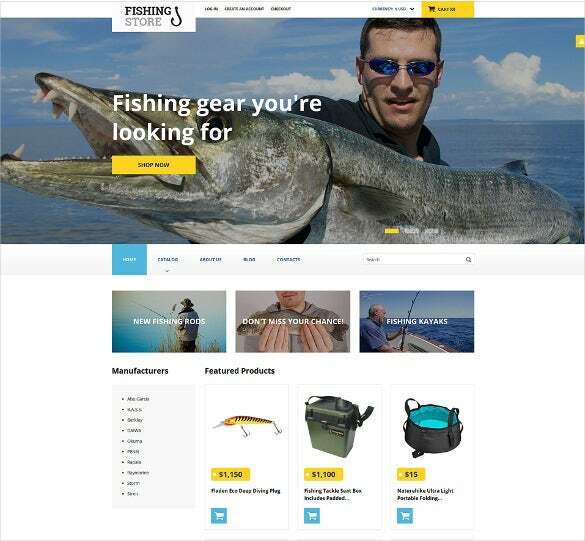 Perfect for developing websites for fisheries, poultries etc, Fishing Responsive HTML5 Template has been a popular name. It comes with free html templates along with retina ready images, SEO optimised content, and custom widgets. 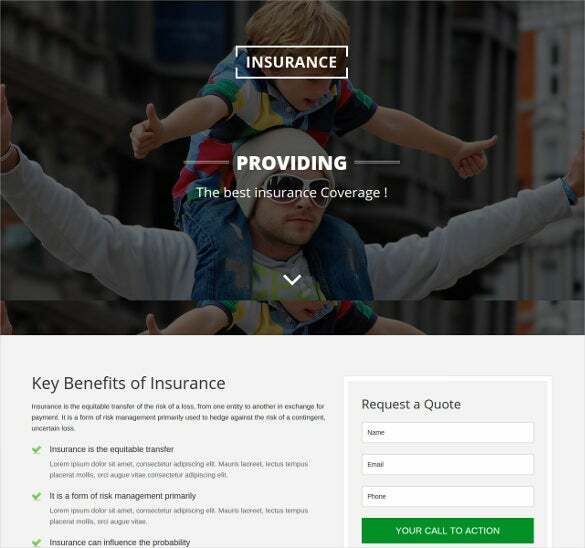 For agencies, legal firms, lawyers Insurance Responsive HTML5 Template is used popularly. 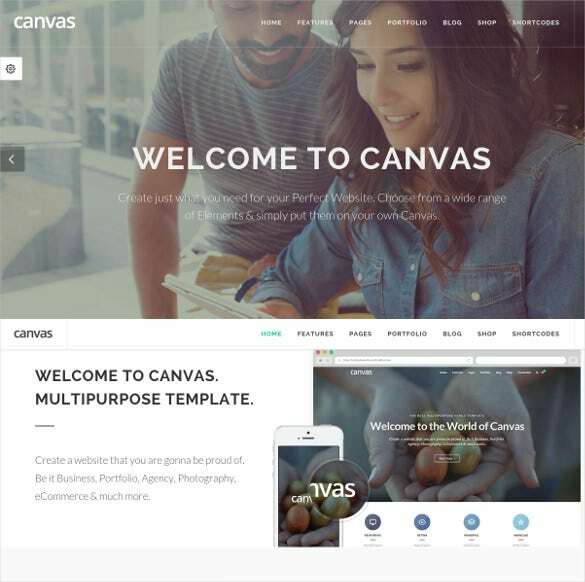 It has the best html templates with cross browser compatibility, SEO rich content, multiple slider styles, responsive layout design, custom short codes etc. 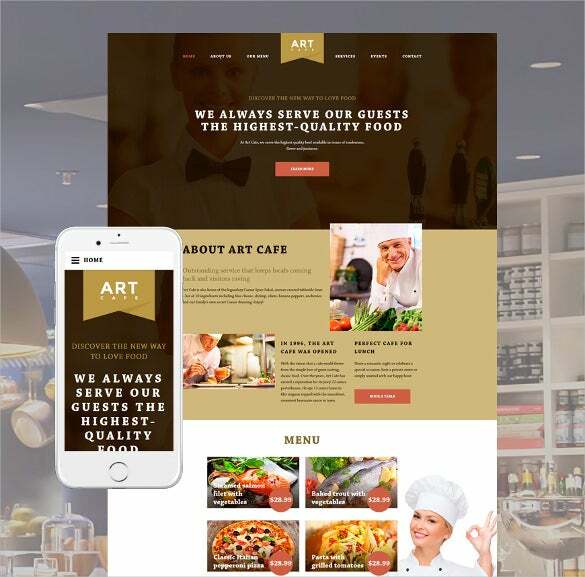 For any eatery website , use Art Cafe Website HTML5 Template to create well-structured and user-oriented design. With html responsive template free download, responsive layout, retina ready images it makes designing more fun and less work! 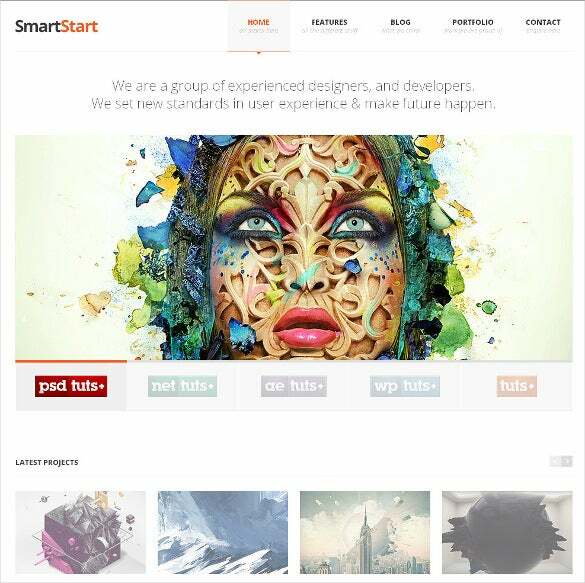 Suitable for any business or portfolio, SmartStart – Responsive HTML5 Template can create a responsive design with parallax responsive templates free download. Custom-made “SmartStart Slider”, jCarousel, portfolio filtering, are some salient features. 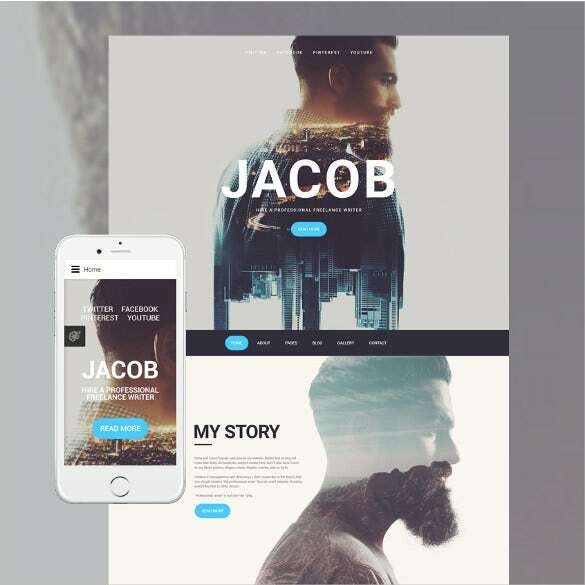 To build a professional and attractive online resume, Jacob HTML5 Template Premium Download works perfect for photographers, artists, bloggers etc. Clean layout, advanced theme options, Bootstrap framework along with free html templates make it simple to use. 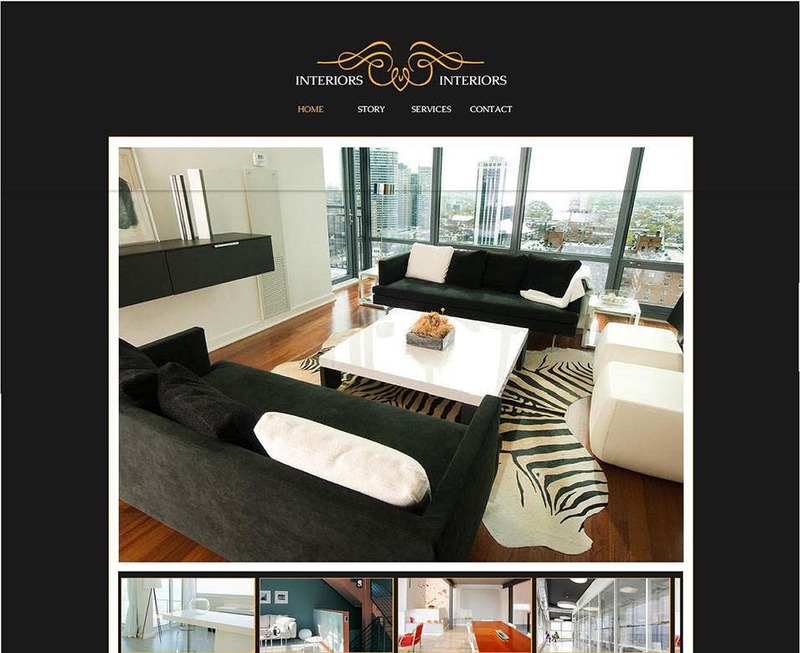 This HTML responsive template with a fluidic layout comes with a lot of colour options and is mobile ready. 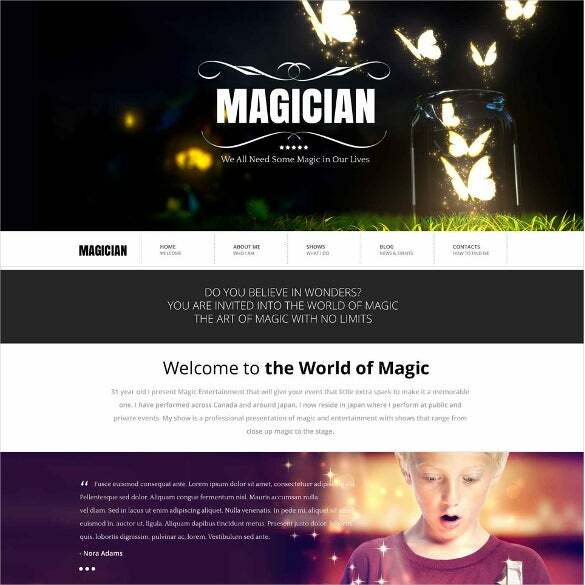 If you are magician trying to display your work, then this template with awesome colour options will do wonders for you. This template comes with a responsive design and unlimited colour options to create an eye catching website. It also features social media integration feature and is SEO optimized as well. 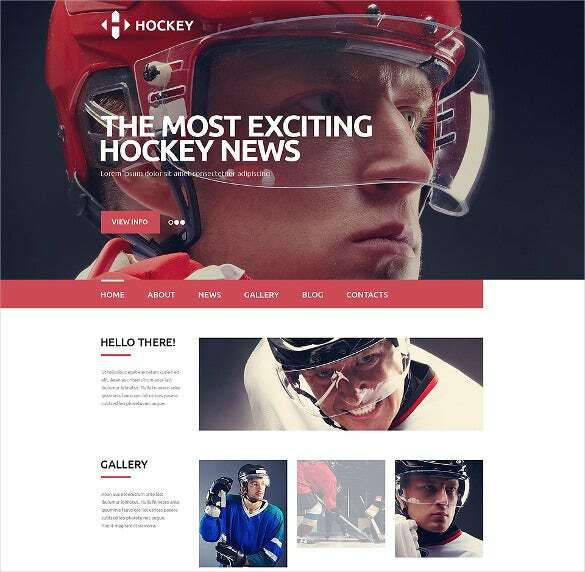 Planning for an exclusive design for your favourite sports blog? 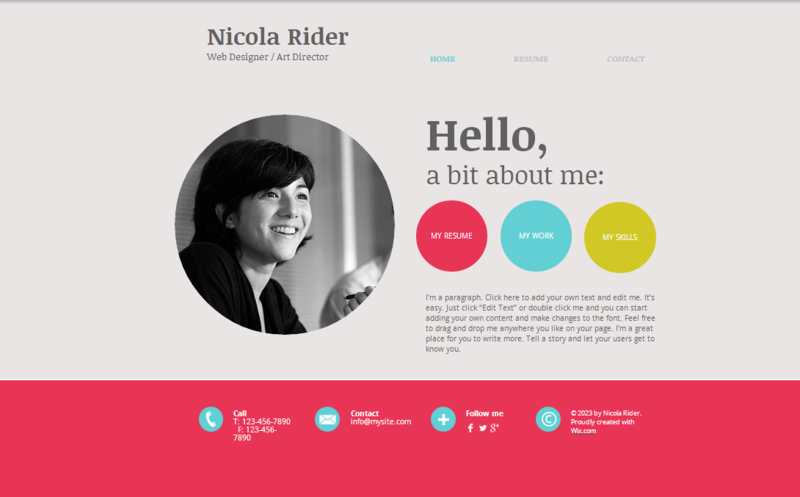 Try Responsive Template HTML5 with user profile html css templates free download. 1170 grid system, sliced PSD, cross browser compatibility, dropdown menu, are other features. For showcasing the best of your portfolio, use Fully Responsive MultiPurpose HTML5 Template coded with html5 themes free download. It also comes with easy-to-customize and fully responsive layout with plenty of short codes and plug-in. Be it for corporate companies, or personal blogs, Responsive HTML5 Website has best html templates along with mega menu, different header and slider styles, responsive layout design, custom short codes, parallax effect and much more. To enhance your presence on Search Engine Results Pages, Google now recommends that you pay serious attention to responsive design. The days when people used only computers to do online search are long gone. Searchers now use mobile phones and tablets, so designers need to pay attention on user experience on these devices as well. That’s where responsive HTML5 gratis come in. Simply put, responsive design is a technical approach that seamlessly renders content to a reader to fit the size of the width of their screen without overlapping elements. Responsive design places content nicely on the screen, giving a reader an amazing experience while on your website. Look, web design is not an easy task. Whether you want to create a personal blog page, a landing page for your business, or cricket website themes, there is always a lot of work to be done. Here is the good news, though: you can always rely on free HTML templates to speed up the design process. There are nearly tens of thousands of templates on the web. At least that should give you enough relief because you really don’t have to code everything from scratch. 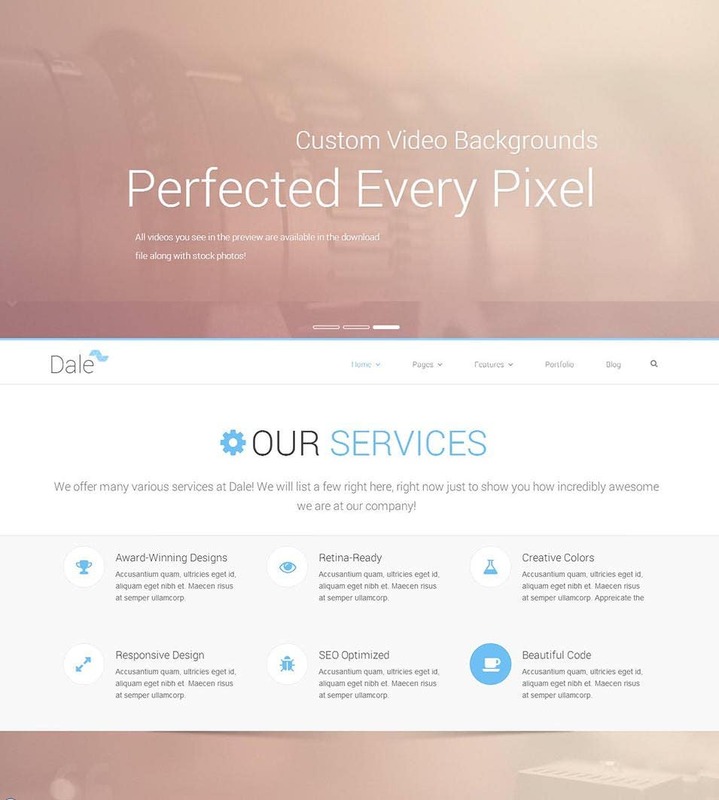 We’ve put together high quality HTML templates that you can download without paying a dime whatsoever. They are available for personal as well as commercial use. 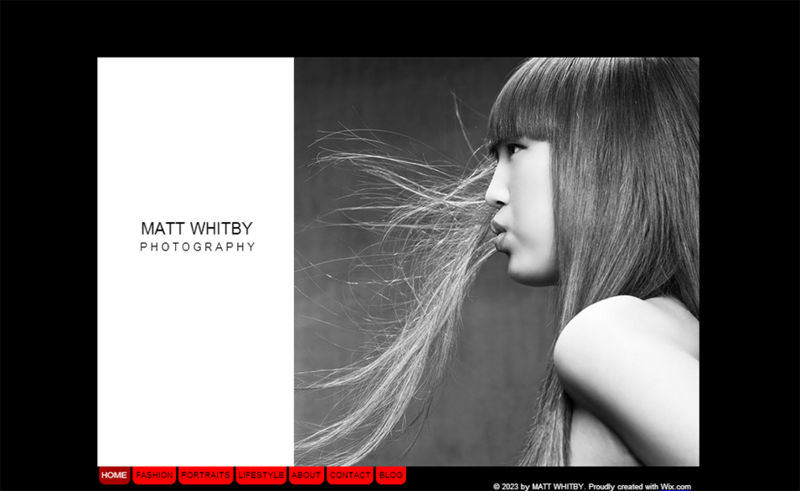 The Matt Witt by Photography is a free website template for creating a photography business website. It comes with a customizable about us page. It is a perfect example of what a good photography website should look. Use HTML5 Responsive Templates for adventure sport or specialised club websites aided with responsive website templates free download html with css along with SNS buttons, parallax effect, SEO optimised content, retina ready images. 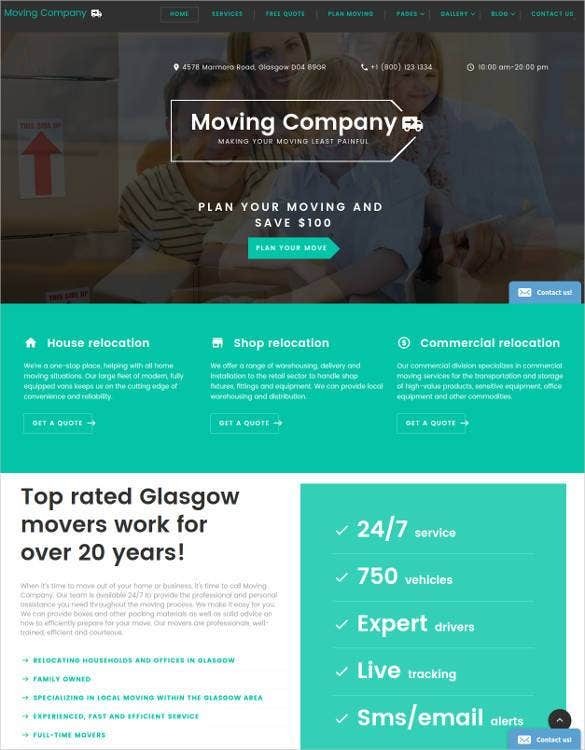 You need a sample template like this to create a high quality moving company website. Because it is SEO friendly and easy to implement on your existing website plan, you can use it to save time and money. 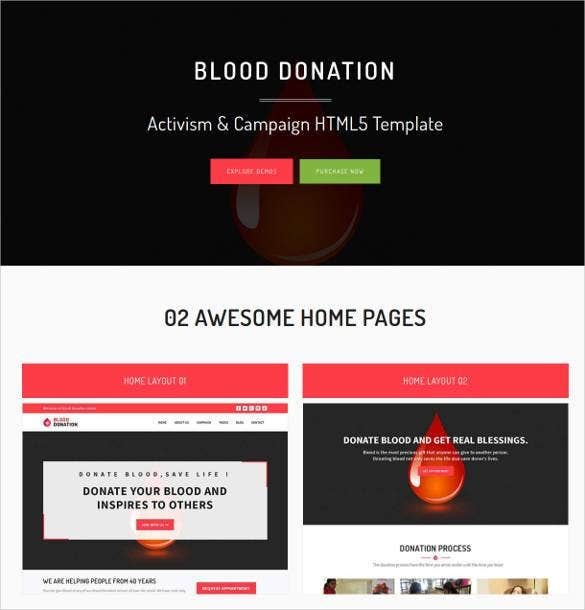 If you want to create a blood bank website, this template is for you. It has tons of features, including login pages, user profiles, about pages, and more. It is easy to customize, and 100% SEO friendly. Are you tired of templates that aren’t responsive at all? Well, so does your visitors. 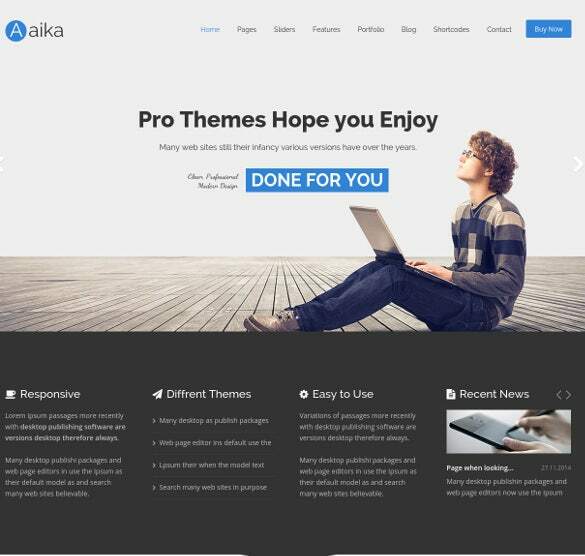 Whether you want to create a catalog, a company profile, or want to upgrade your website to the latest theme, this is the best one to use. 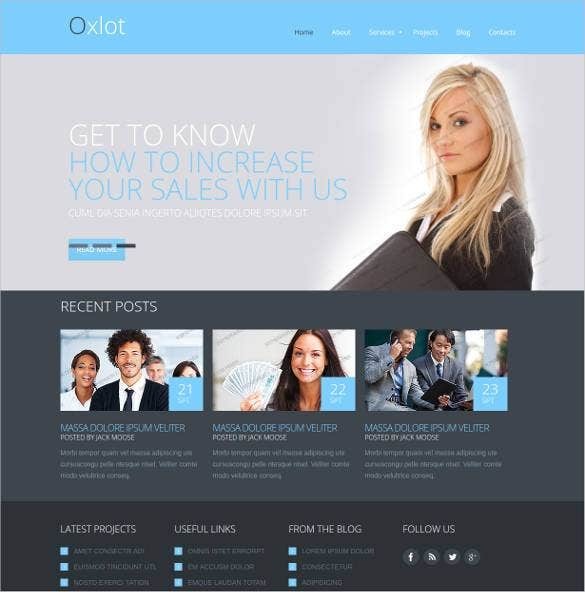 Here is a responsive marketing template that you can use to design a website for your marketing company. It is suitable for different type of marketing sites, including network marketing, digital marketing, and multi-level marketing. A professional web page design is the one that accounts for responsiveness. The end goal isn’t just to have a site up and running. It also involves delivering the best user experience for every visitor who comes to your website. 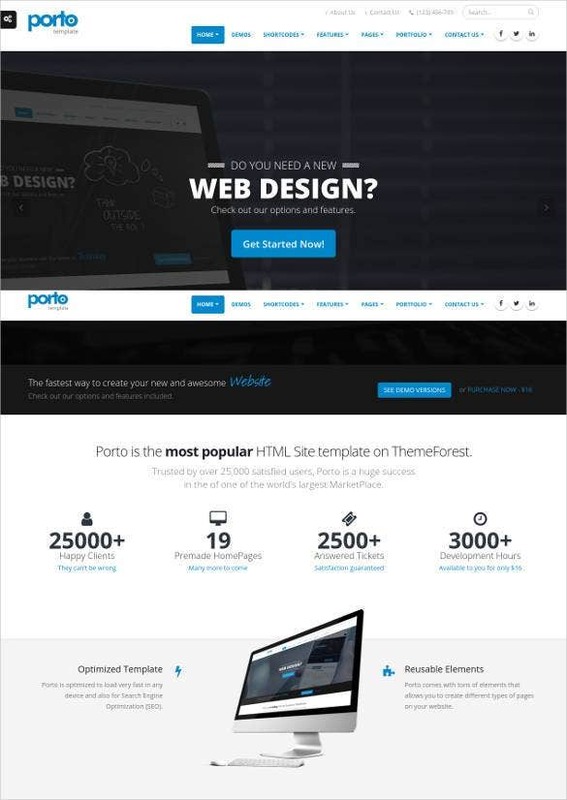 Create a BPO website with this template. Because it is 110% responsive, it should render content properly to your target audience. You can customize the template if you, although it is best to use it as-is. 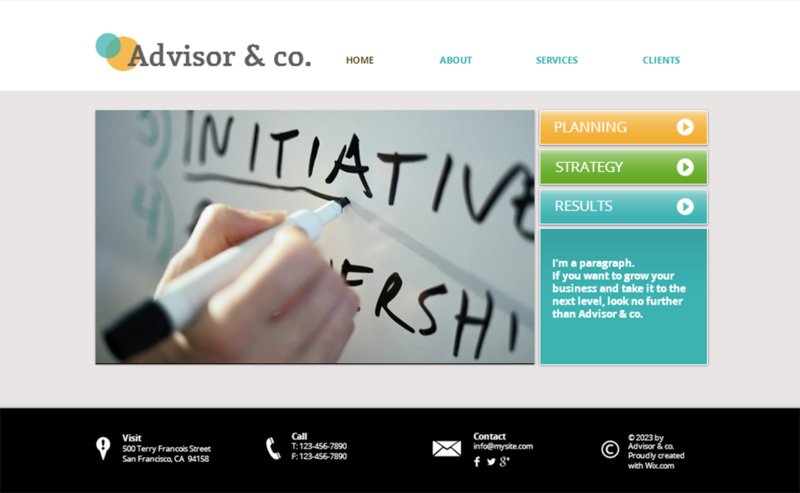 There aren’t too many ASPX templates for responsive websites online. But we have some of the best options for you in this article for free download. You can download them for free any time. This website template is a good choice for those who want to set up an adaptive banking websites for their companies. Features include a survey page, about us page, and 100% responsiveness. So essentially having a responsive website means you will have no exceptions in your visitor base. And creating a responsive website isn’t that hard either, with html website template evolving every second, you can just simply choose from scores of free responsive html templates and start building website right away. 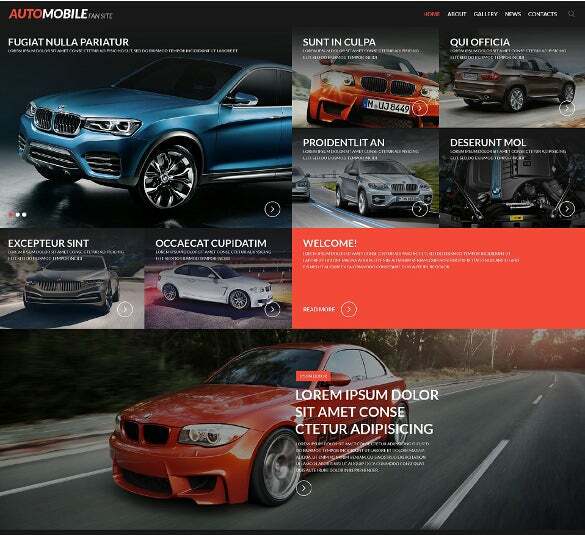 The free templates can be utilized to create amazing html websites that feature a fluidic layout that works well on both high resolution screens and smaller resolutions. Also the top website templates offer you the additional advantage of customizing the layout with just a few simple tools and with no necessary knowledge of html. Many of the premium templates also include CSS style sheets built-in that allows the user to add additional features such as email, contact forms, slideshow galleries and so on with ease. Just choose the perfect template that suits you best from the list below and start building your site right away.